We celebrate the 80th anniversary of iconic jazz label Blue Note in the company of trumpeter Quentin Collins Sextet and special guests; most would argue that he knows the history of Blue Note music better than nearly anyone in the UK jazz scene. When Alfred Lion started the label in 1939, recording boogie woogie pianists Meade Lux Lewis and Albert Ammons, his intention was to bring to the public the kind of music that he felt was important. It is a mission that he never wavered from, nor have the Blue Note albums that have followed in his illustrious footsteps. 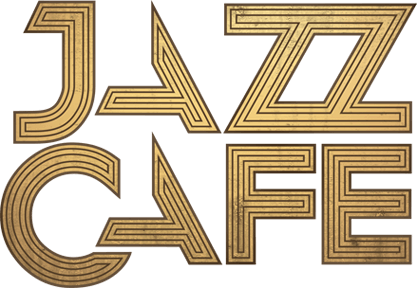 This ethos is what has driven the label onwards to the point where it is a brand recognised the world over as the finest in jazz. However, to become a major brand, and remain so, it can only be achieved with quality music and the thousands of Blue Note albums down the years attest to this fact. From Coltrane’s Blue Train (1958) and Eric Dolphy’s Out To Lunch! 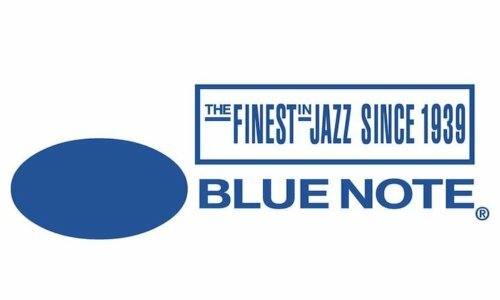 (1964), to more recent additions like Robert Glasper’s Black Radio (2012) and Tony Allen’s The Source (2017), Blue Note has remained as the vanguard for excellence in jazz across its 80 year existence. There will be an optional £2 donation per ticket for the Tomorrow’s Warriors charity fund.